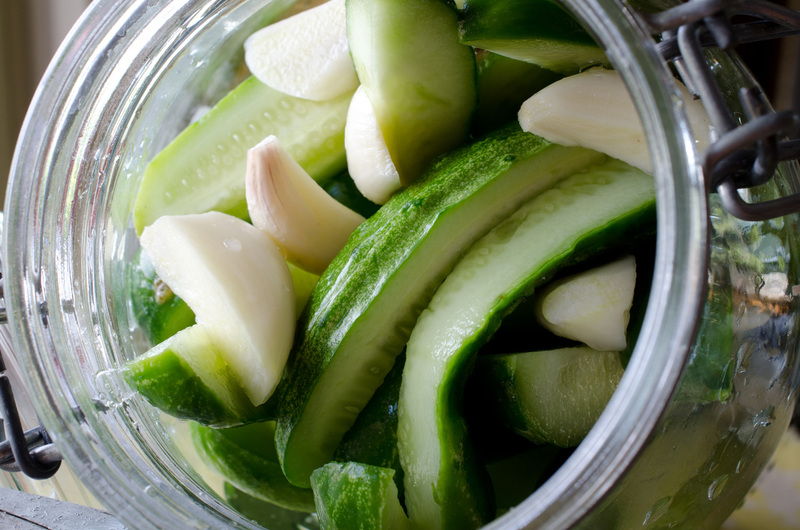 One thing you can count on in our house is as soon as Kirby cukes come in at the farmers market I will be making my Easy Refrigerator Pickle recipe. These are a summer favorite in our house and great to keep on hand. They truly are easy to make and keep for quite awhile. However, if you keep them too long, they do get a little too soft. The recipe can be found in a post of July 21, 2010.